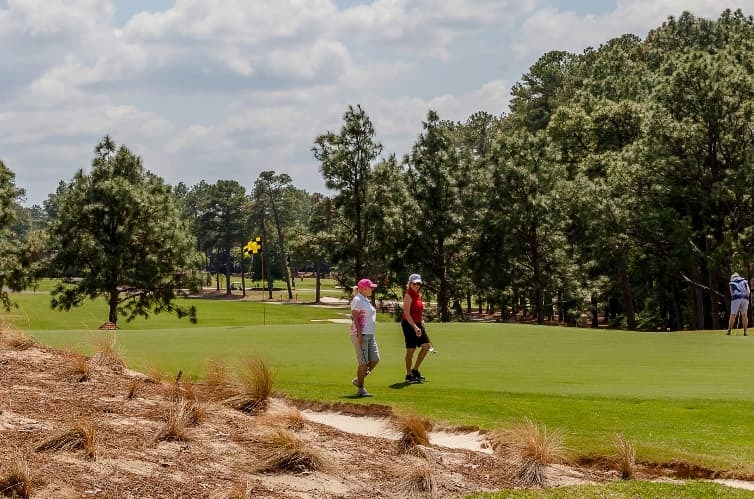 Todd Gibson of WNCN CBS 17 was in Pinehurst recently to profile two of our favorite people, Larry Goins and Frolin Hatcher. The piece turned out really well, and we hope you’ll enjoy it as much as we enjoy seeing Larry and Frolin every day. As for some of those famous faces Frolin mentions, here’s one of those great stories, too.